SAN DIEGO – Club Tijuana Xoloitzcuintles de Caliente coaches will participate in a San Diego State men's soccer team clinic Saturday Oct. 4 at 5:30 p.m. The Aztec/Tijuana Xolos Joint High School Clinic will take place at Aztec Lacrosse Field. The clinic, sponsored by the National Guard will be held prior to the start of the Aztecs' Pac-12 opener against No. 2 UCLA at 7 p.m. at the SDSU Sports Deck. 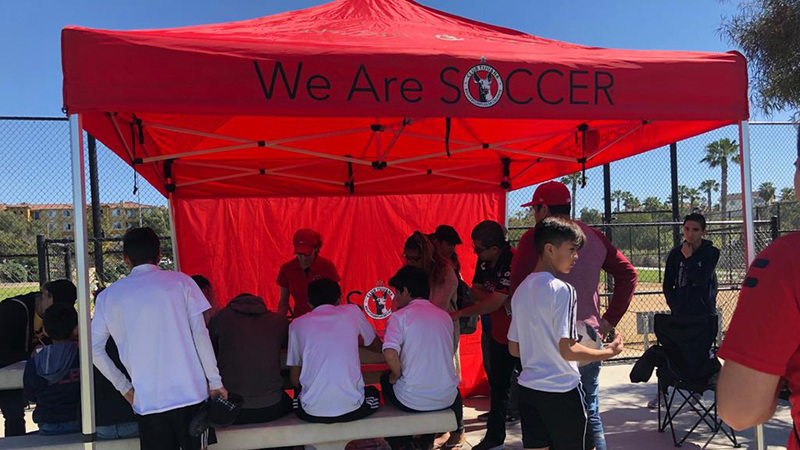 The clinic is organized to give players a chance to work with Aztec and Xoloitzcuintles staff and players on the technical and tactical applications of soccer. In addition, the team will give out Aztec Soccer One Team-One Family-One Mission bracelets and Aztec Soccer temporary tattoos. 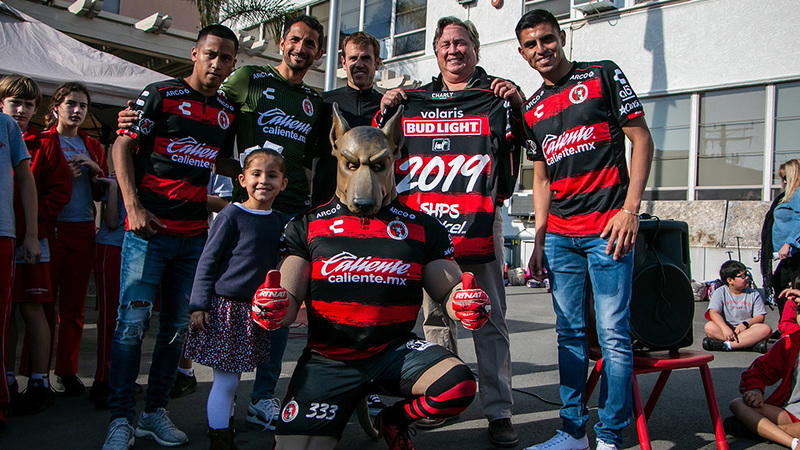 Club Tijuana Fuerzas Basicas coaches Ignacio Ruvalcaba and Pichus Mendoza are expected to attend Saturday's clinic, while the club will also hand out free T-shirts at the event. In addition, the National Guard will be giving away free shirts and water bottles, while also providing food and refreshments. Ruvalcaba is the director of the Xoloitzcuintles youth system in both Mexico and the United States. He is currently in charge of Xolos FC Academy chapter in Chula Vista, Calif., as he consults with the club’s coaching staff on each of the youth teams on both sides of the border. Mendoza is a veteran coach who has also played an integral role in the club's youth development. He has coached teams in some of the top international tournaments, earning first-place and runner-up finishes in consecutive Futures Champions tournaments in South Africa the last two years. 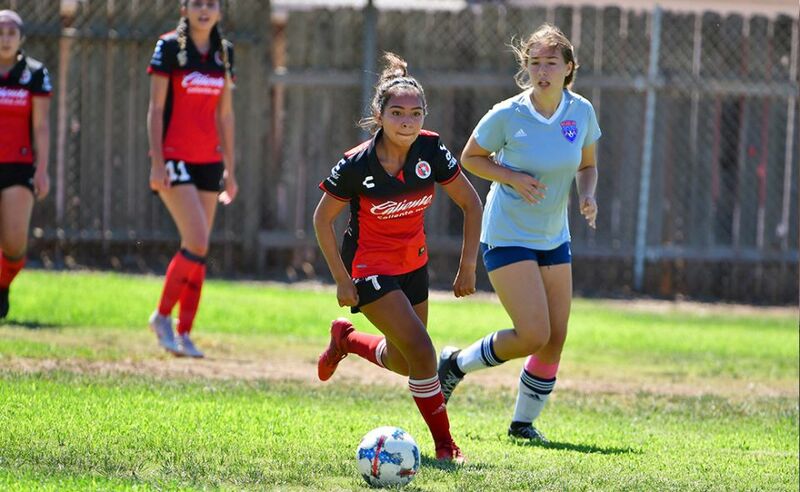 In addition, Mendoza also led Club Tijuana's Under-15 and Under-16 teams to San Diego Surf Cup titles this year. When parking in PS5, special rates apply to soccer patrons, please mention this to the parking attendant upon entering the garage. Due to a concert at Viejas Arena the same night, fans and spectators are encouraged to arrive early, as SDSU officials are expecting traffic delays and limited parking on the west side of campus. San Diego State (6-3) has won six-consecutive home matches and has already matched its 2013 win total with 10 contests remaining. The Pac-12 Conference has four teams ranked in the NSCAA Coaches Poll, including two in the top-five, while a fifth team (Oregon State) is receiving votes.